But these nodes are not registered Node-RED Library. And my colleague has the same trouble. 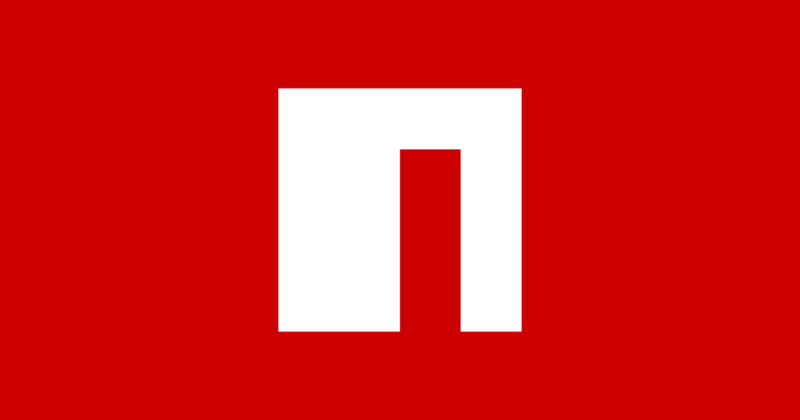 Package for Node-RED. Send mail using nodemailer. Input all options.Input values ​​conform to nodemailer. The npm search index is out of sync with the module state. We rely on the search index to discover nodes. We've been seeing a lot of this recently; need to raise it with npm to fix their search index. I’ll study the cause that becomes this and wait to resolve it.